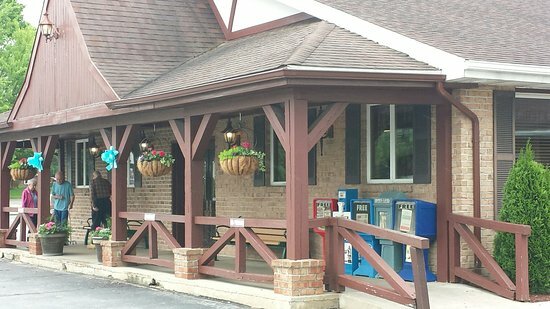 Delicious food and pleasant staff. 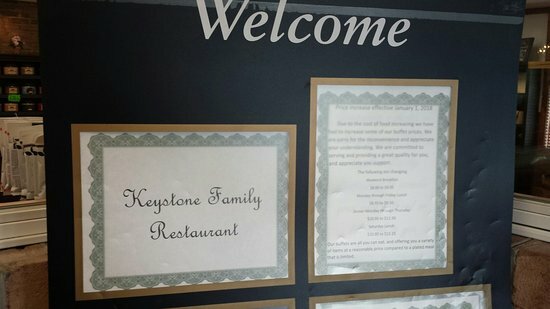 The food at Keystone is delicious and you can tell it is homemade. I love it !!! It reminds me of Grandma's meals from long ago and the staff is great there. They are so pleasant and friendly. 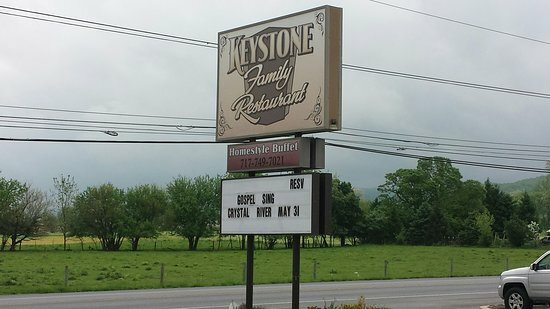 We visited the Keystone Family Restaurant while visiting the Waynesboro, Pennsylvania area. 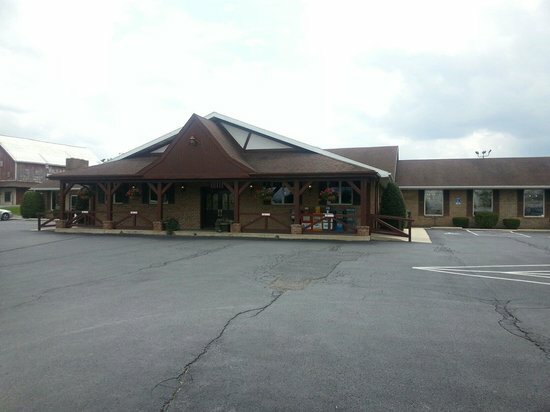 The food was very good, the restaurant relaxing, and the staff extremely friendly and helpful! We would return again. My wife and I had breakfast here and enjoyed the egg dishes and pancakes and coffee that we ordered. Our server was very attentive. The Breakfast Buffet ends around 11am so arrive early. 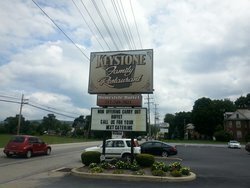 Get quick answers from Keystone Family Restaurant staff and past visitors.